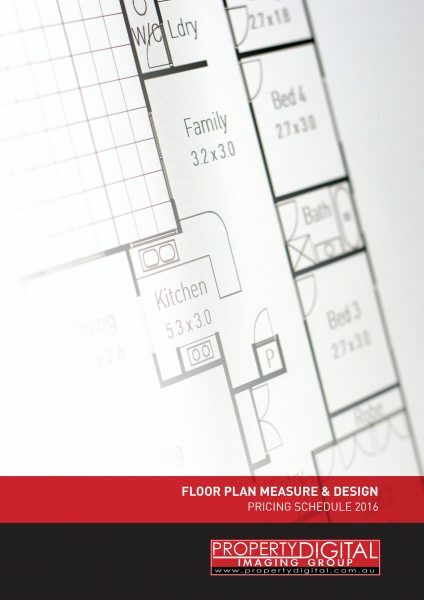 PropertyDIGITAL provides high quality accurate floorplans of all property types. The use of all rooms shall be i ndicated. 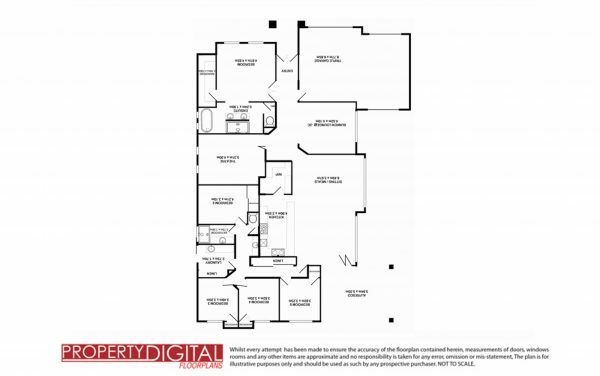 Our classic floorplan is “the” standard in floorplan presentation. Our services is flexible and able to services all areas of Perth. We visit your home and take exact measurements of every element – ustilising digital distance meters. We then sketch a representation of your home during a inspection and walkthrough.. A floor plan could show: Interior walls and hallways Restrooms. Windows and doors Appliances such as stoves, refrigerators, water heater etc. Interior features such as fireplaces, saunas and atriums.